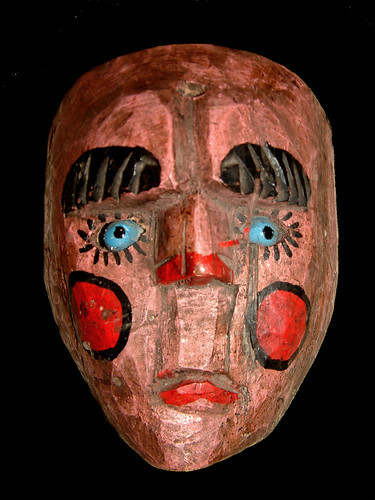 Primitive Guatemalan Mask, originally uploaded by EYE-talian. A very wondrous flickr set of masks here from EYE-talian. Posted on Saturday, 6th September, 2008 by lucy. This entry was posted in mask and tagged flickr, mask. Bookmark the permalink.